M/s Joban Desai & Asso. 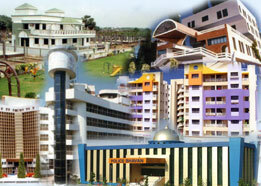 is one of the leading and well-reputed architectural firm in South Gujarat based in Surat since 1984. 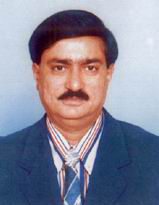 Architect Joban Desai has completed his Diploma in architecture in 1980 from Maharashtra state. Ar. 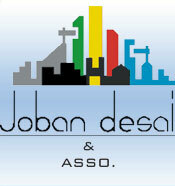 Joban Desai & Manisha J. Desai are the partners of JOBAN DESAI & ASSO., both had taken good experience from working under known architect in Mumbai and Surat, has started independent practice in 1984 & form JOBAN DESAI & ASSO. firm. And working successfully till today. The firm has undertaken huge number of prestigious projects, like Commercials, Textile Market, Residential, High rise Buildings, Low rise Buildings, Mix Development, Hostel, Hotels, Hospitals, School, Temples, Police Station, Marriage Hall, Township of Residential Bungalows. And executed them successfully. The primary good of the firm is to provide designs that fulfill client's requirements - functionally, aesthetically and economically. Along with the architectural expertise. 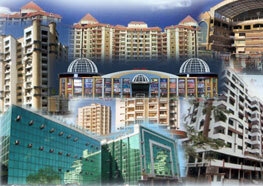 The firm also deals in interior designing. Clarity in concept association with innovative ideas made him able to produce most comfortable and esthetically elegant structures and interiors at reasonable cost. Ar. 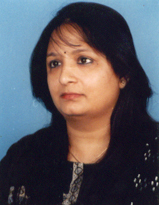 Joban Desai & Manisha J. Desai are the partners of JOBAN DESAI & ASSO., both had taken good experience from working under known architect in Mumbai and Surat, has started independent practice in 1984 & form JOBAN DESAI & ASSO. firm. Copyright © Jobandesai.co.in All rights reseved.